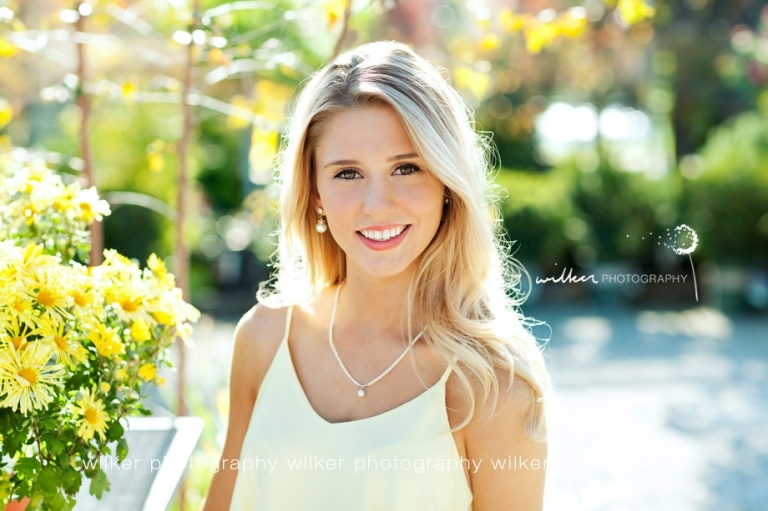 Love these photos from Krista’s fall session! A couple of beautiful locations that I love!! One of the photos was published in the Denim and Grace Posing Book 2015.